Earn points, unlock quests, advance up the ladder and get rewarded while saving the world. Let's see who gets there first, Pal! Life as a helpdesk support agent can be boring, and not forgetting thankless. Not anymore! With Trakdesk's built-in game mechanics feature, your agents can earn points and level up while saving the world. Agents can then cach-in the points they have earned and redeem them for rewards such as an Amazon gift card, a new gadget or a free lunch with the big boss. 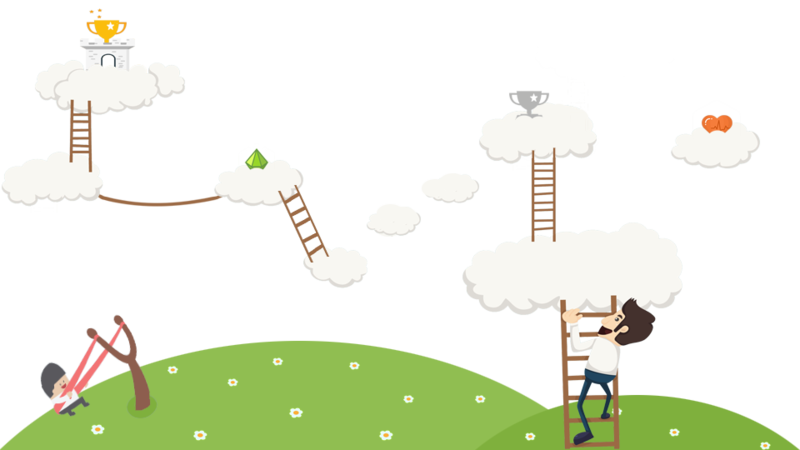 Helpdesk gamification is fully customizable. You can setup points threshold for each agent level, configure points to be given or taken away for each action and create adventurous quests for your agents to unlock. 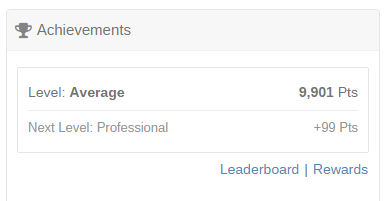 Gamification also comes with built-in agent analytics (leaderboard) so you can measure agents performance. Bring fun into your helpdesk by awarding points to your agents based on how fast they resolve tickets. 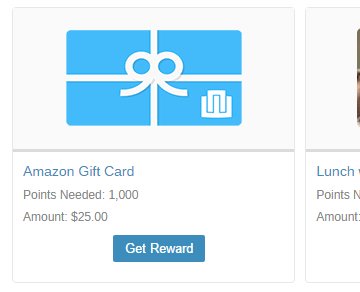 Bonus points are also awarded for a variety of ticket actions such as, creating a ticket, adding a permanent or temporary ticket resolution and positive customer survey feedbacks. Agents also lose points for late ticket resolutions and negative customer survey feedbacks. This is an excellent way to provide an on-the-go appraisal system which makes the whole process more enjoyable and rewarding for both the agent and their superior. Nobody likes to sit in an office and be told where they are falling short. Trakdesk's gamification system provides a more light-hearted solution to agent appraisal. Challenge your agents by creating adventurous quests for them to unlock as they complete their daily tasks. Each quest can be configured to have its own image, targets, conditions and bonus points. Once achieved, agents will be awarded badges of honor and bonus points for each completed quest. With Trakdesk, there are two types of quests you can setup. 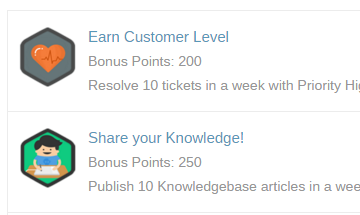 Ticket resolving quests, which targets your helpdesk support tickets and article publishing quests, which targets your knowledge base articles. Your agents have been working around the clock providing support to your customers. Showing your appreciation by rewarding them for all the hard work they have been putting into making your customer service awesome is the least you could do. Its an excellent incentive and a grey way to book morale whilst driving agent productivity. The upshot of this is not only do you have a happy, healthy workforce who actually want to work hard, but you also have customers that can rely on you to get the job done quickly and efficiently.